FURNISHED WEEKLY RENTAL. $1000. Also available for monthly rentals. 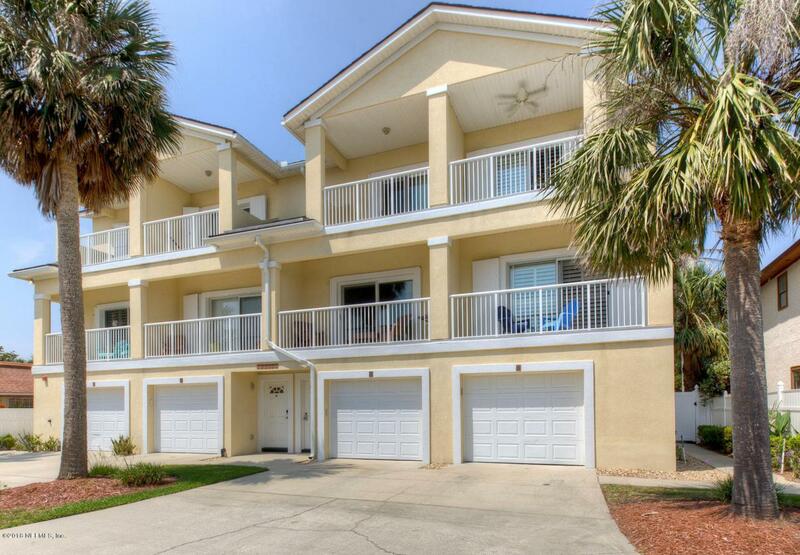 Adorable furnished beach bungelow with pool 2 blocks to the beach. One bedroom with kitchen. Also has a pull out couch in living room Occ tax of 13% and $75. Cleaning fee Apply to each visit. Pricing is for a week long rental starting any day of the week. Rates could vary on Holidays and Special Events.